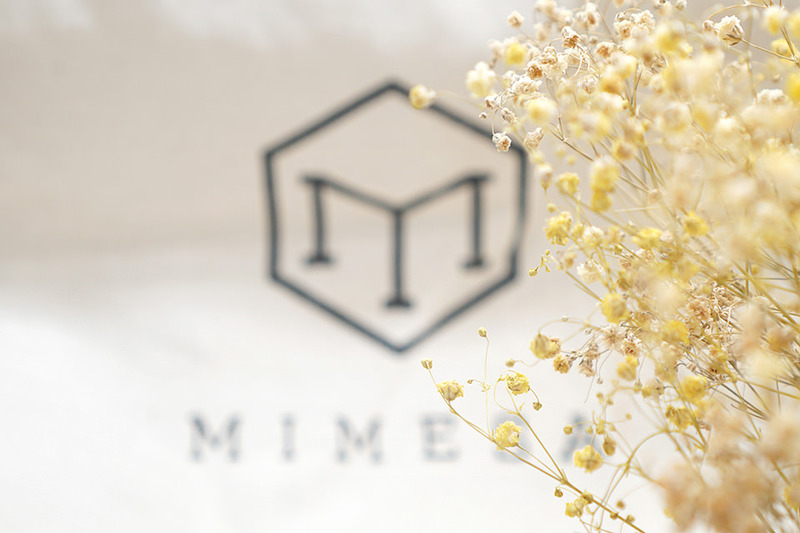 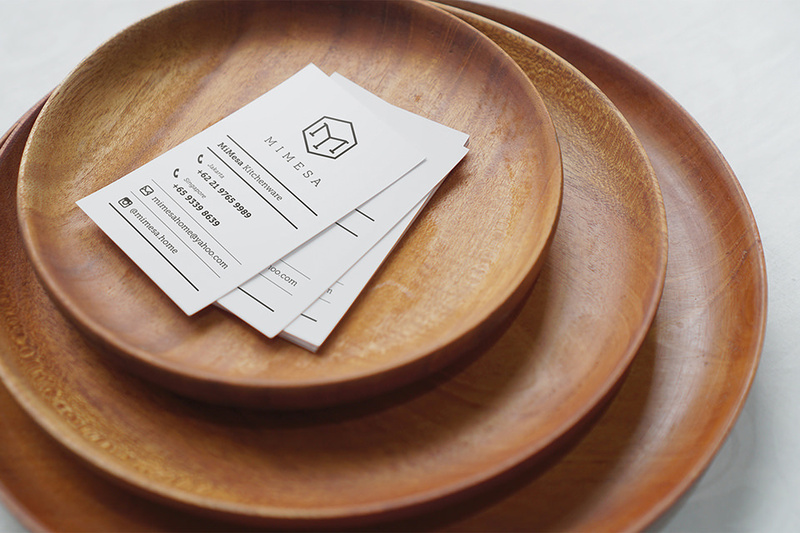 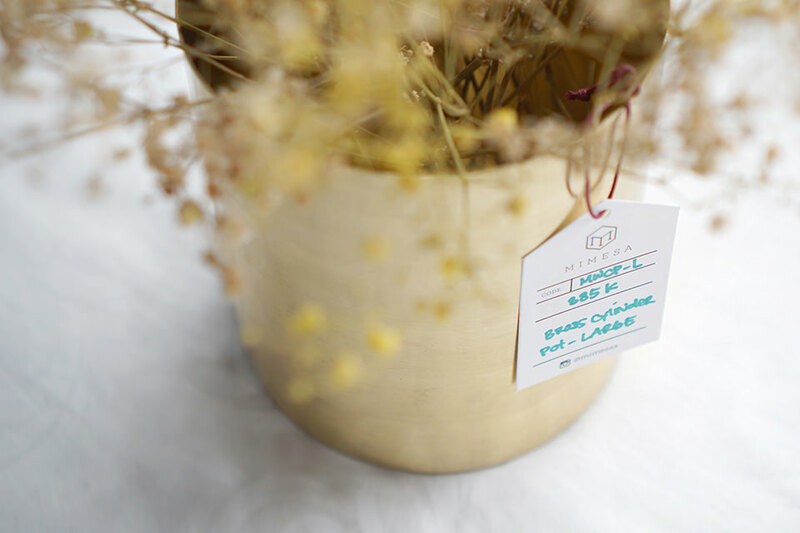 Mimesa is a handmade home-ware brand. 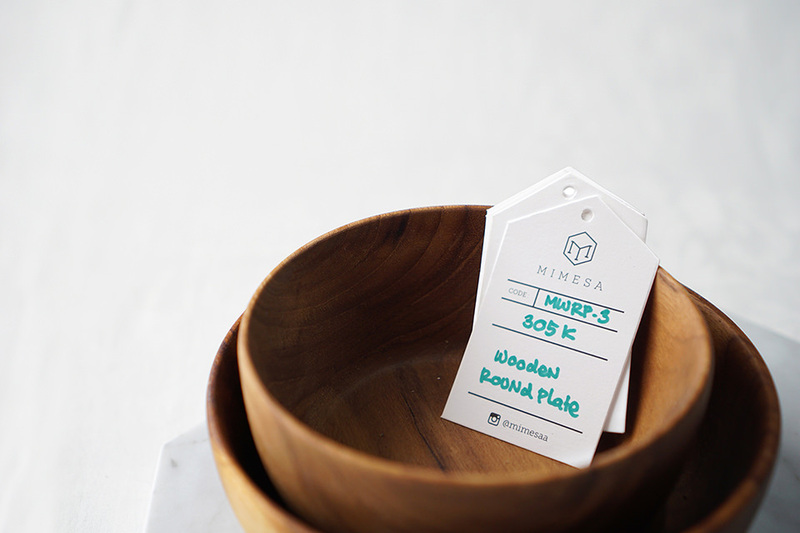 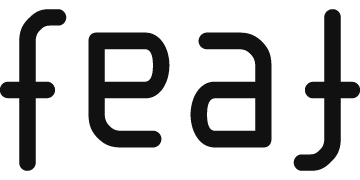 The name is taken from Spanish words mi and mesa which literal translation means my table. 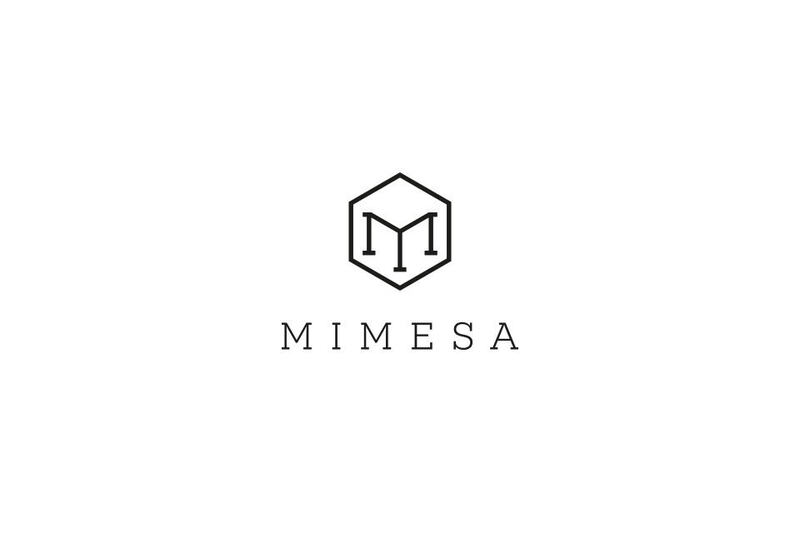 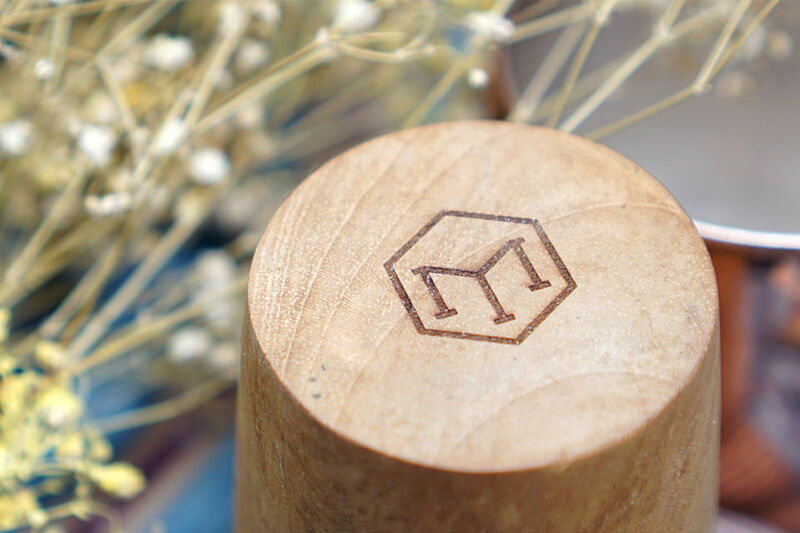 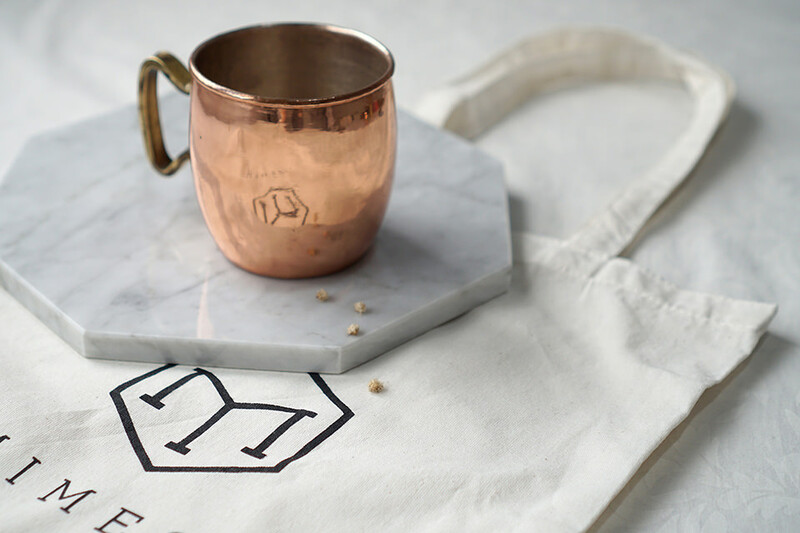 We designed Mimesa’s story to be told through its logo mark; the letters M and a table icon combine together symbolize three product lines: wooden wares, marble wares, and metal wares. 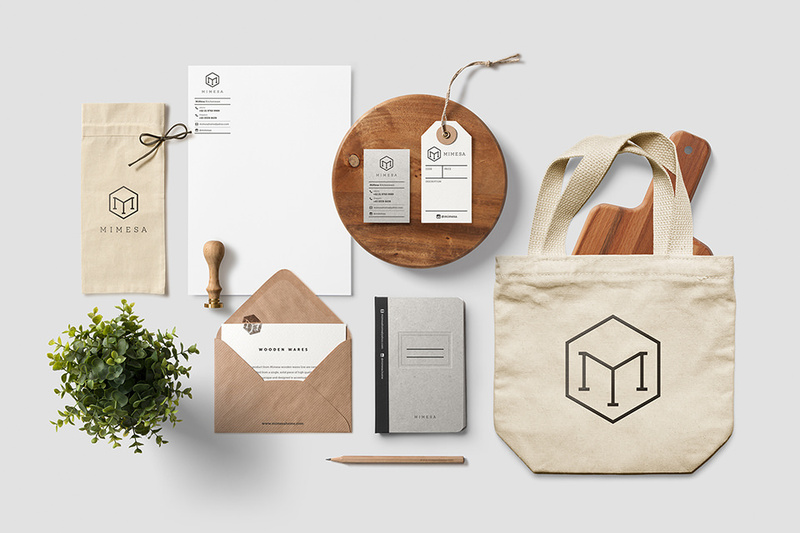 The visual identity system was designed to convey the look and feel of modern luxury style brands.